Are Hybrids Really Cheaper?. Hybrids cost less? You would automatically think they are, right? Well, when weighed against their gas-only counterparts, only about 32% of analysed hybrids showed a lower overall ownership cost. Apparently for the hybrid, there have been declines in the amount of cost-efficient hybrids. In 2012, it was 44%. In 2013, it was 39% and in 2014, it dropped to approx. 32%. In terms of overall cost to operate, 8 factors were used to calculate: Financing Insurance Maintenance Repairs Opportunity Cost Depreciation Fees &Taxes Fuel …and studies showed that 5-year ownership of a hybrid actually totalled US $1334 more than regular gasoline vehicles. Now that the fuel-economy of gas-powered engines is being improved and there is a reduction in gas prices, the hybrids aren’t as competitive as they were before. The price premium and fuel-cost savings for a hybrid were US $4325 and US $3001, respectively. Here are the top 5 money-saving hybrids: 2014 Lexus CT 200h – saved US $7632 2014 Toyota Avalon Hybrid – saved US $3356 2014 Lincoln MKZ Hybrid – saved US $3252 2014 Audi Q5 Hybrid – saved US $2,611 2014 Acura ILX Hybrid – saved US $1613 The lowest-saving Hybrid was the 2014 Honda Insight, which saved owners only US $86. What do you think? 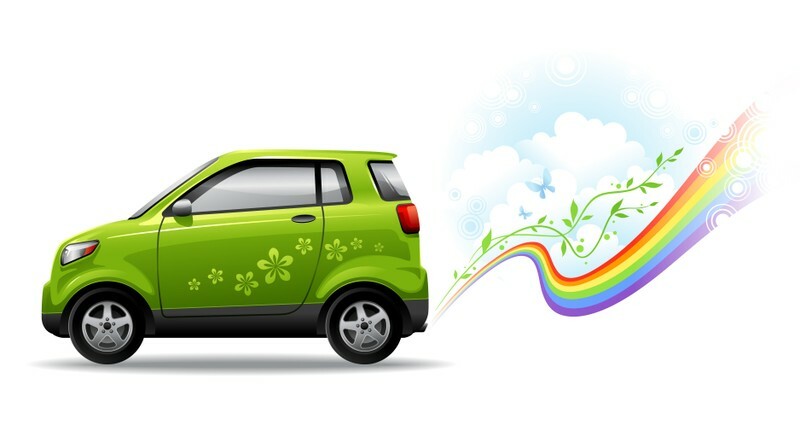 We think that the Hybrid may be slightly cheaper to use than regular gas-using cars, but the more fuel-efficient your car’s engine is and the better the working condition of your car, the more likely it is that you would be able to save yourself some more money. Call us or come in today with any questions or car-problems you have. If you are looking for mobile vehicle services in Ottawa, battery boosting, tire changes, oil changes, or mobile car repairs, then give us a call to book your mobile vehicle services today. We also repair and tune-up small engines such as lawn mowers and snow blowers. The best part is that we can come to you so no more waiting in line or traveling back and forth to fix your vehicles and small engine equipment.